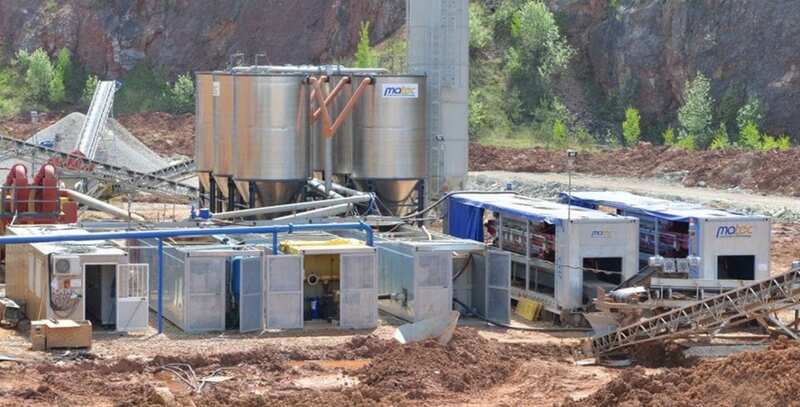 In over 20 years of experience in the sector of waste water and sludge filtration, Massimo Bertolucci and Matteo Goich have learned that one key to become a leading company on the international market is moving one step ahead of competitors. They believe in doing that by creating products which fulfil the needs of customers and do not exist on the market yet. It is obvious that the quality of the product must be always guaranteed, but the will to be always improving is something which makes a difference between a regular company and a great one. 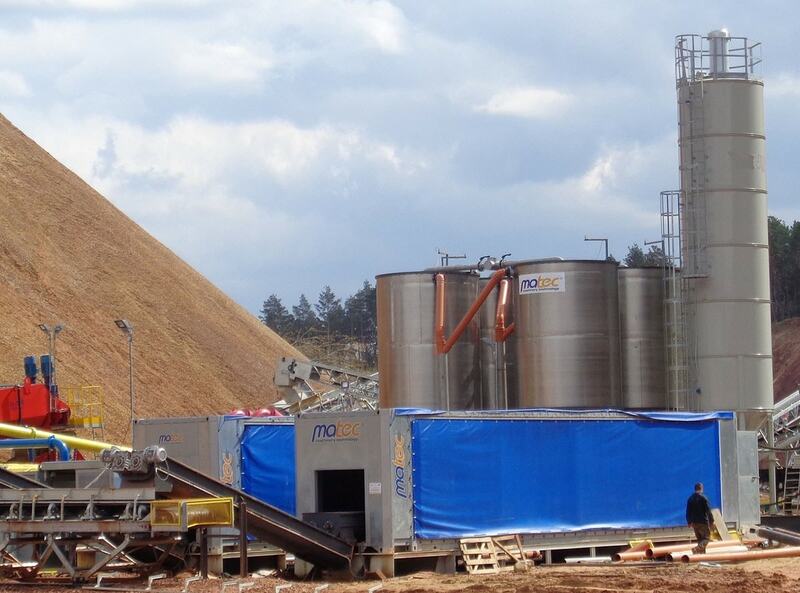 In many sectors, such as the aggregates one, the need of a plant for the treatment of the wastewater that can be moved from one site to another has always been felt, but it was only last summer that the two owners of Matec thought it was the right time to put the idea into practice. It is Massimo Bertolucci who explains, “the project was ambitious, but we had in our minds the path to follow, and with the support of our team of engineers, who confirmed the plant could be designed, we started talking about it with some of our customers that could be interested in the project.” The opportunity arrived with a Polish client, H&H, and together with Powers Maszyny, our dealers in the area, we began working. 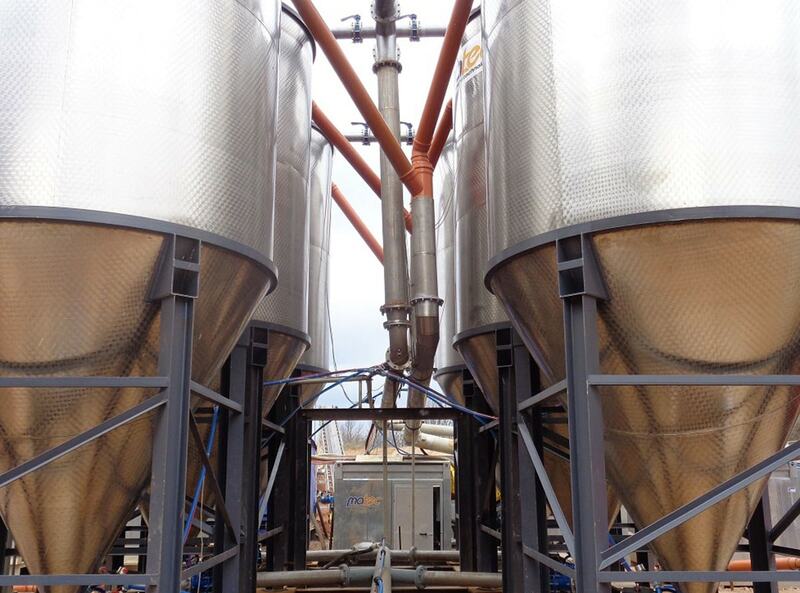 The filterpress was made mobile, despite its dimensions, but the plan was to create a complete mobile plant, not just the filterpress. 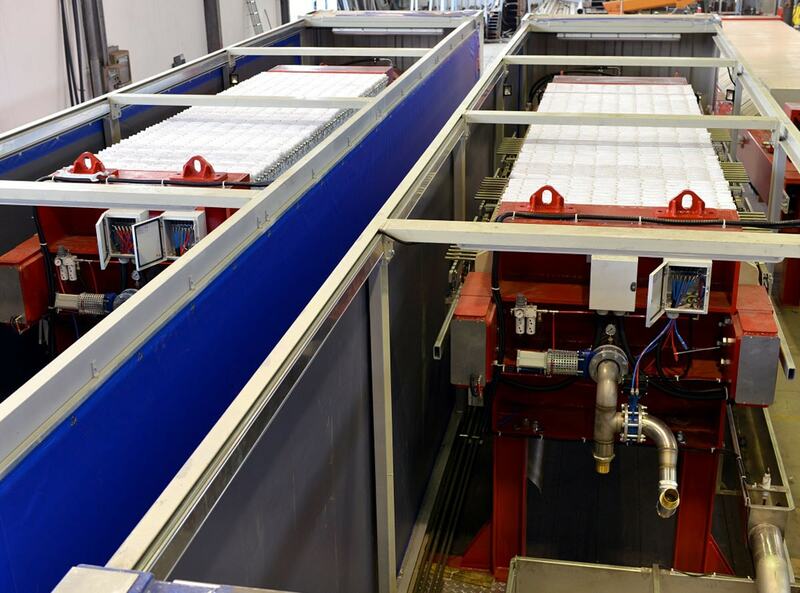 So, we were working on the manufacturing of the other containers for the other components of a filtration plant. When we finished the containers, the plant was ready for its trip to Poland. It was moved outside the workshop and placed on trucks. On site, for the preparation of the installation of the Cube only the compacting of the ground where the containers were to be placed was needed. No foundations were done and no fixed anchoring. With the Cube you just choose where to place it and connect it to the feeding grids, all the containers are pre-wired. 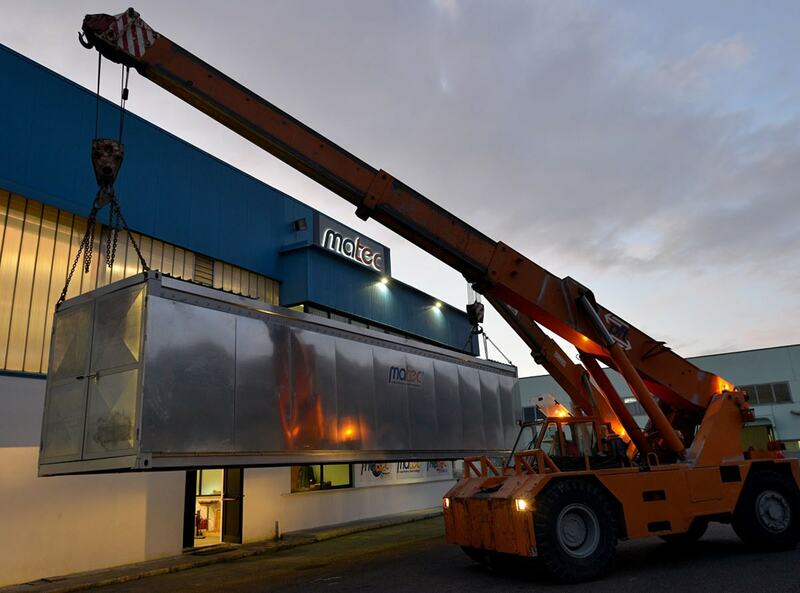 Matec has created the first mobile plant in the sector of waste water and sludge filtration and purification. Easy to install, from the factory on site and ready to work, the Cube is with no doubt the novelty of 2015 which will change the waste water treatment. 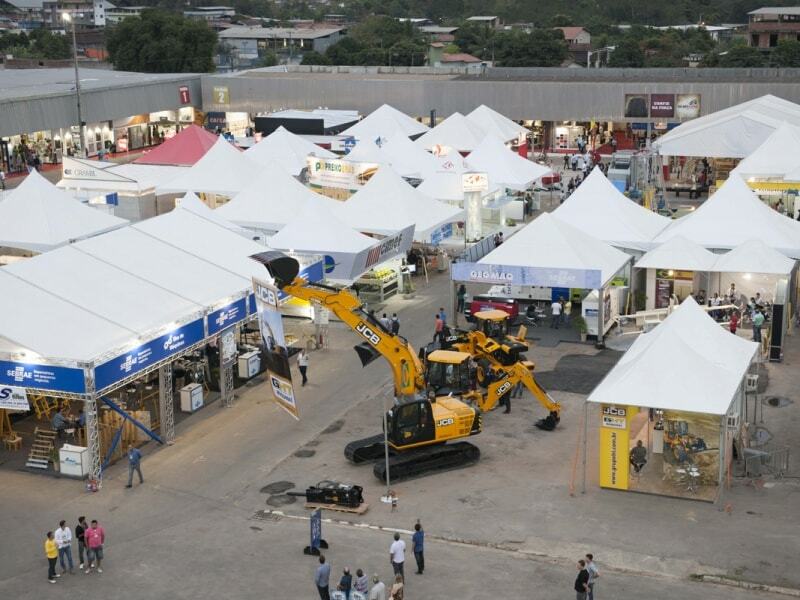 Cachoeiro Stone Fair provides with an opportunity to do business, to establish partnerships with manufacturers, distributors and importers and to meet building professionals, architects and designers present at the fair to find out the latest news on the market. 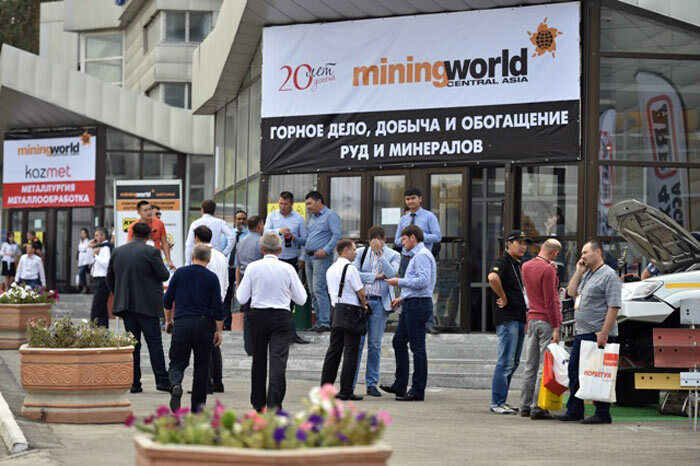 Mining World Central Asia (UFI Approved Event) is the largest and most respected in Kazakhstan and Central Asia international exhibition of mining and metallurgical complex combining leading manufacturers and specialists and providing a full overview of technologies and services for mining and processing.